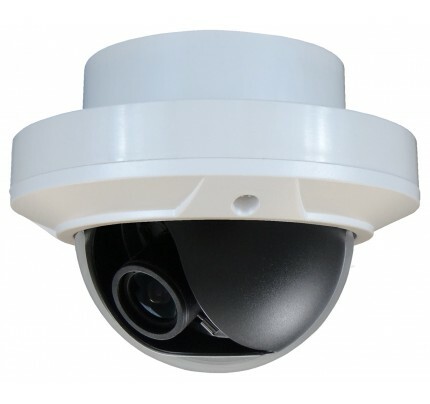 Our new H.264 Hybrid DVR solution is a professional surveillance recording system that supports megapixel IP and analog cameras. 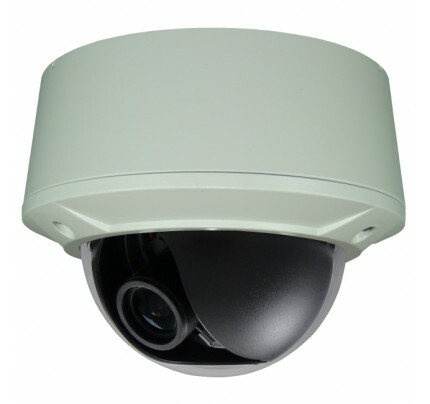 This Hybrid solution supports the widest array of IP cameras and most powerful recording resolution possible (H.264 D1 Real-Time). 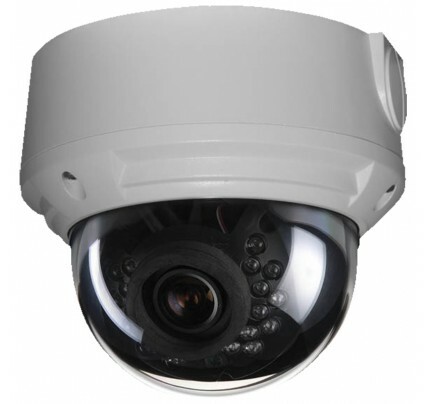 Our new H.264 Hybrid DVR solution is a professional surveillance recording system that supports megapixel IP and analog cameras. 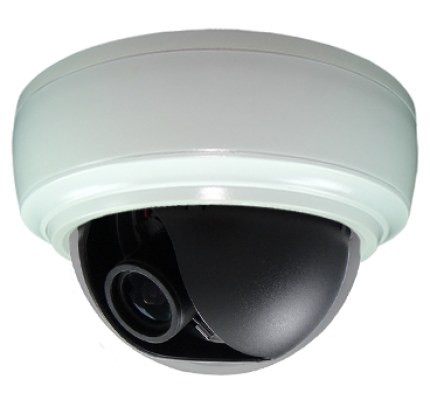 This Hybrid solution supports the widest array of IP cameras and most powerful recording resolution possible (H.264 D1 Real-Time). 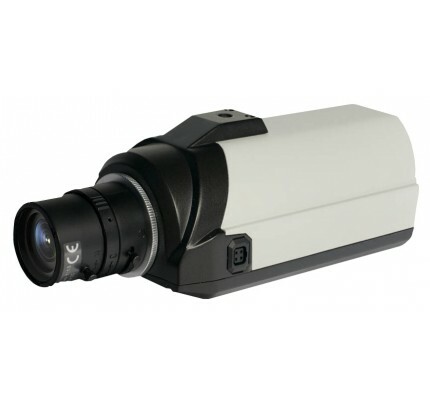 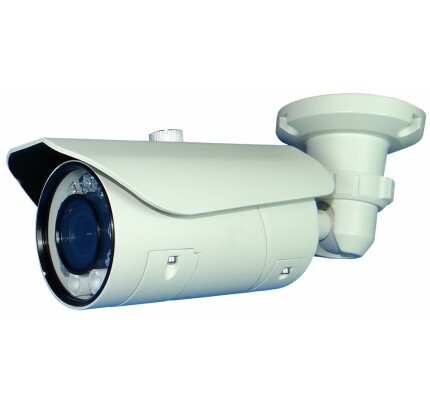 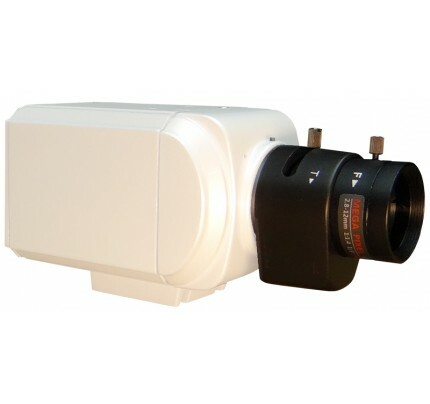 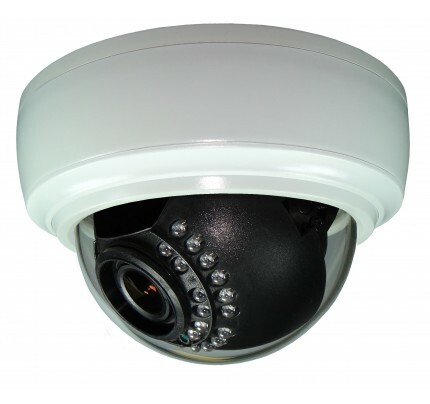 The system allows IP cameras to be added and licensed as they are needed. 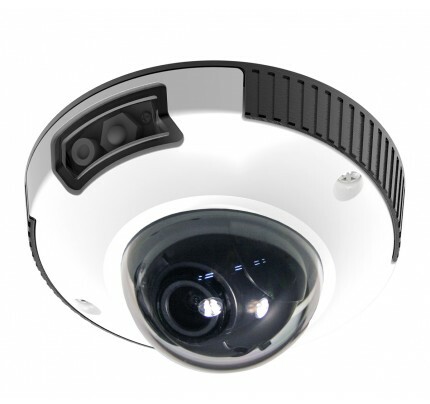 Intelligent PTZ control supports joysticks and software enabled digital pan, tilt and zoom functions for both live and recorded video providing stunning video detail and clarity. 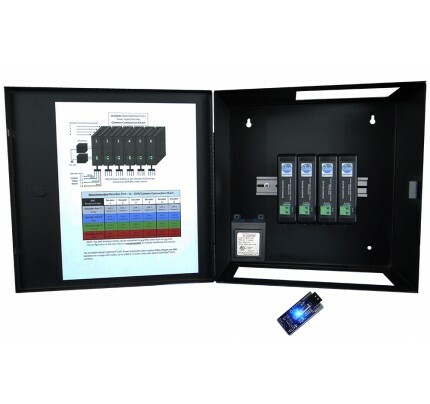 Renowned, user friendly and intuitive CMS software and full remote access via desktop, laptop, iPad, iPhone and Android. 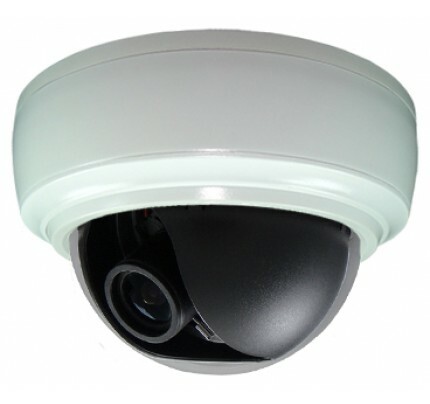 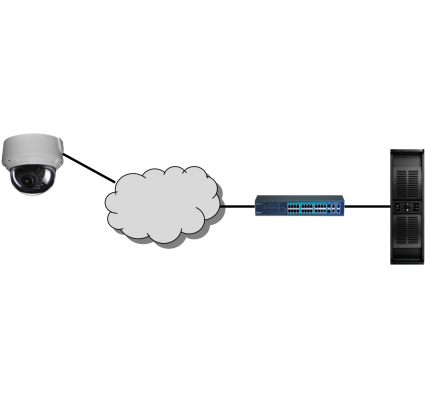 Video Analytics for both analog and IP cameras. 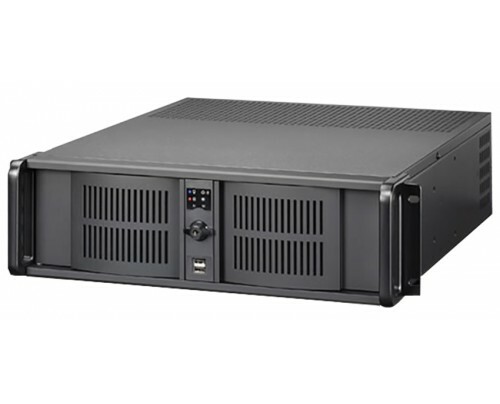 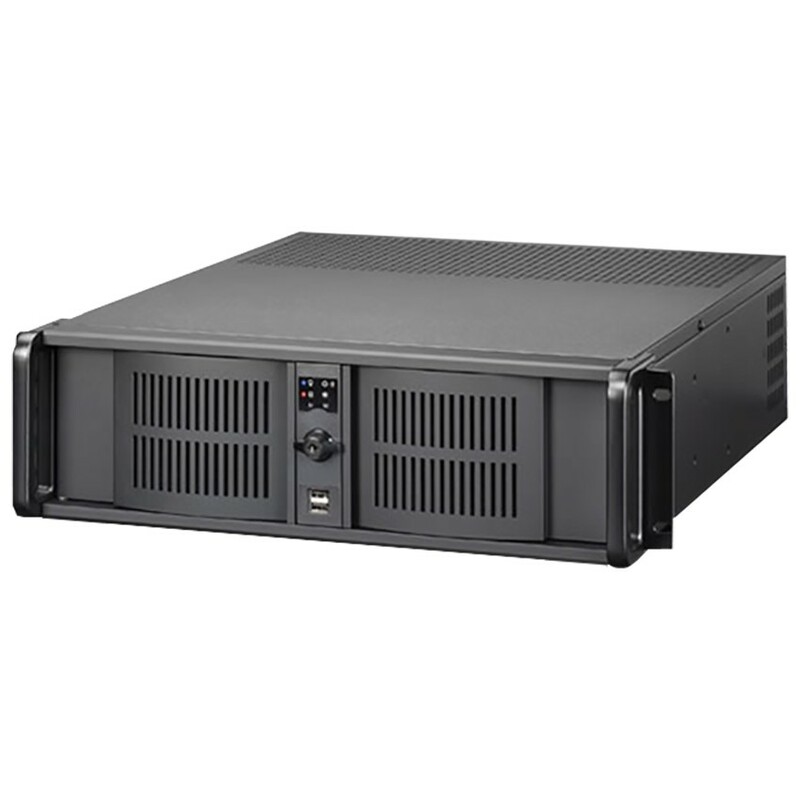 DVD and USB video export, optional alarm inputs/outputs, 2-way audio, E-Maps and enhanced search and playback functions makes our Hybrid DVR the smart choice when integrating analog and IP. 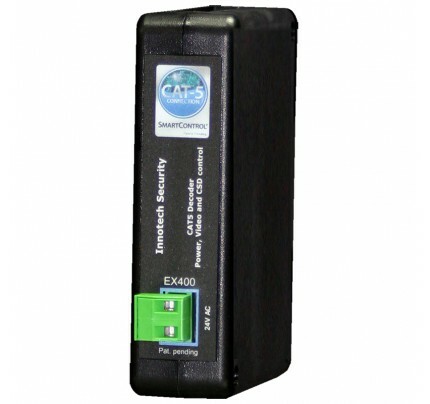 Fully supports our SmartControl CAT5 analog cameras so everything is on the CAT5 backbone.